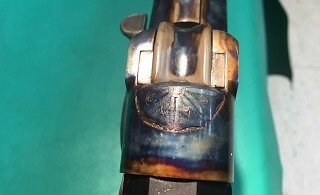 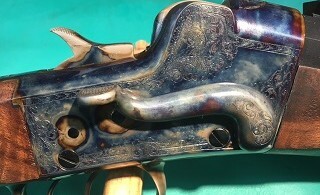 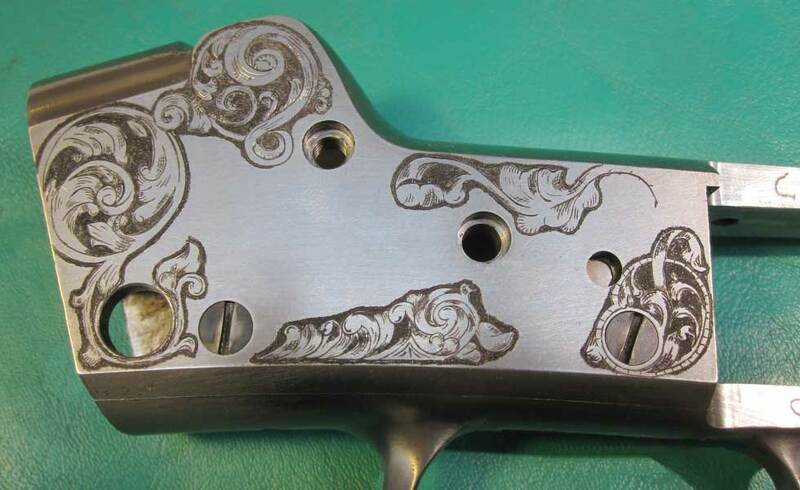 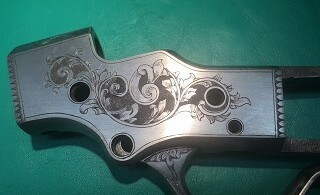 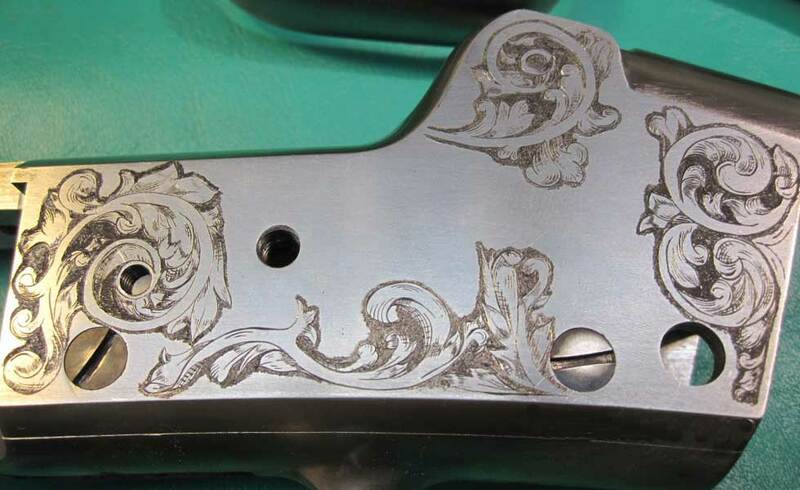 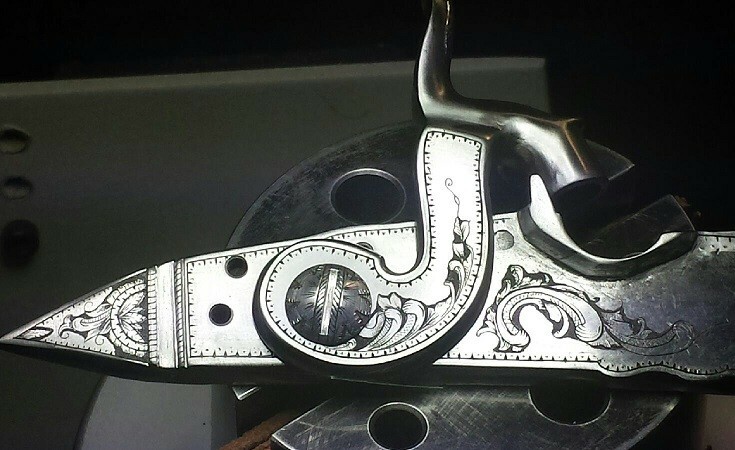 This is a project we took on to make a matching set of Hepburn rifles (left handed) with consecutive serial number. 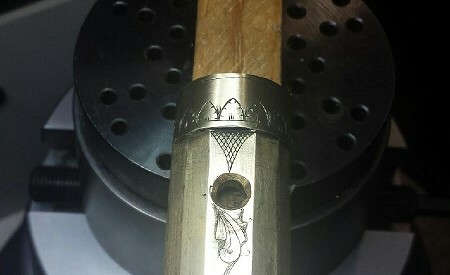 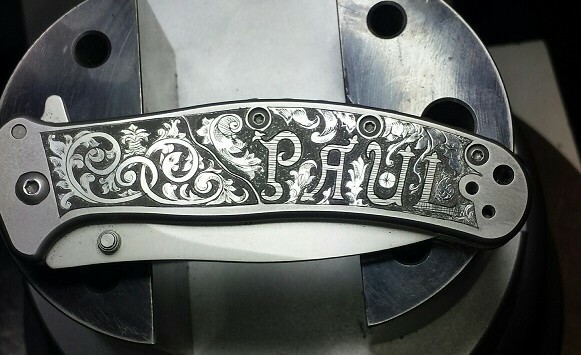 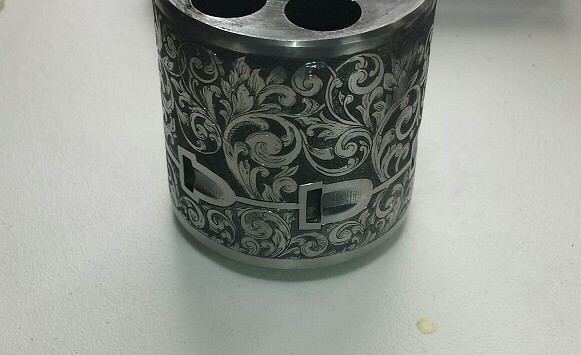 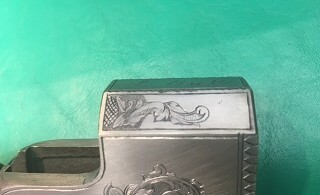 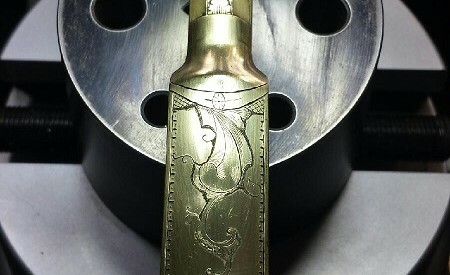 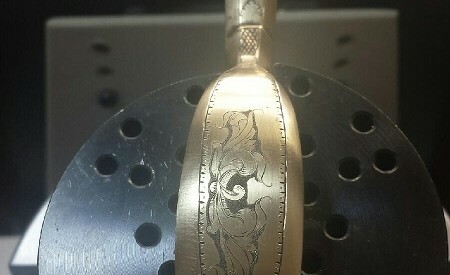 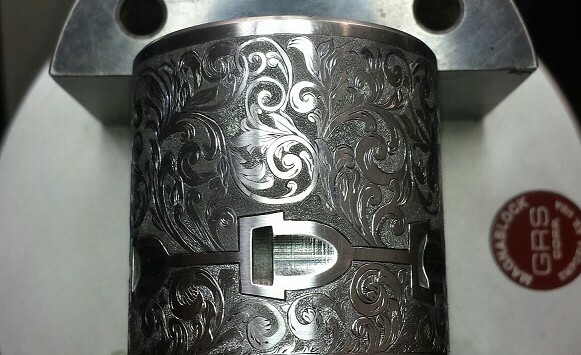 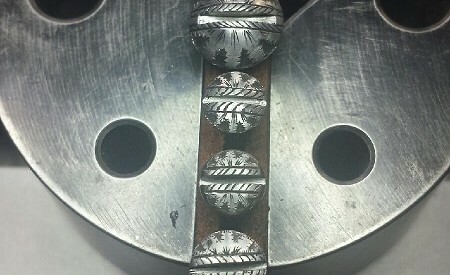 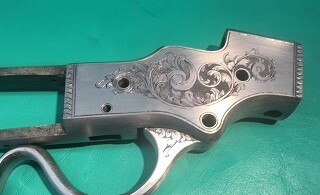 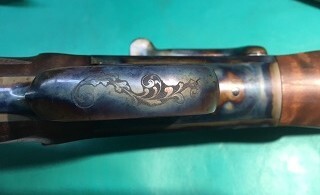 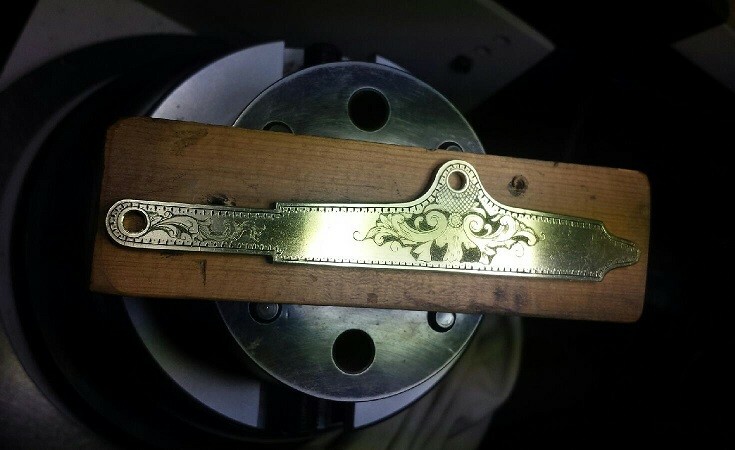 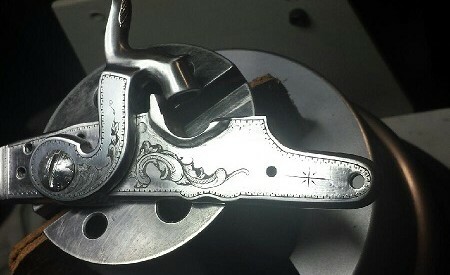 As you can see the engraving is duplicated on each action. 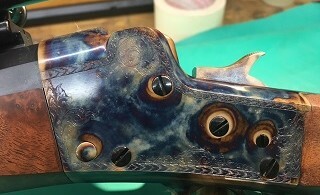 We will add pictures of the color cased actions in a couple of weeks. 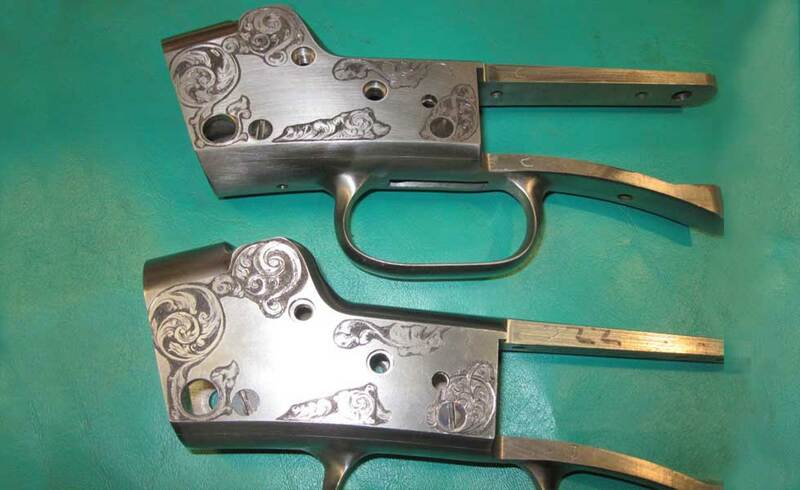 Check back to see the finished rifles.